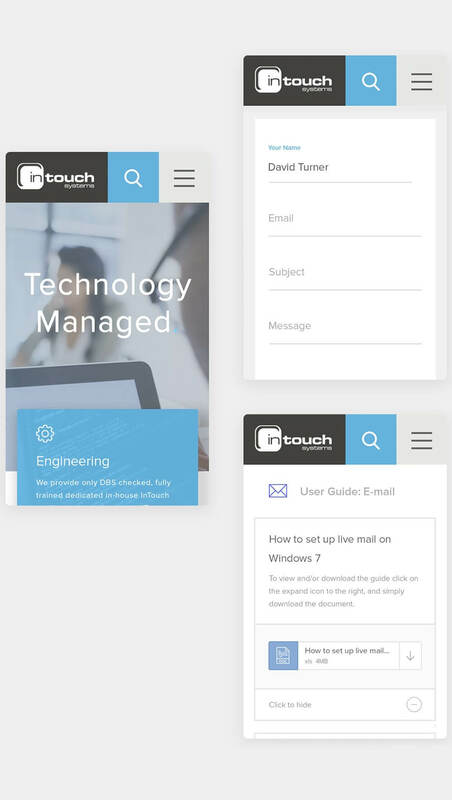 Our design work on InTouch Systems’ new website manages to bring lightness and approachability to a specialist sector. 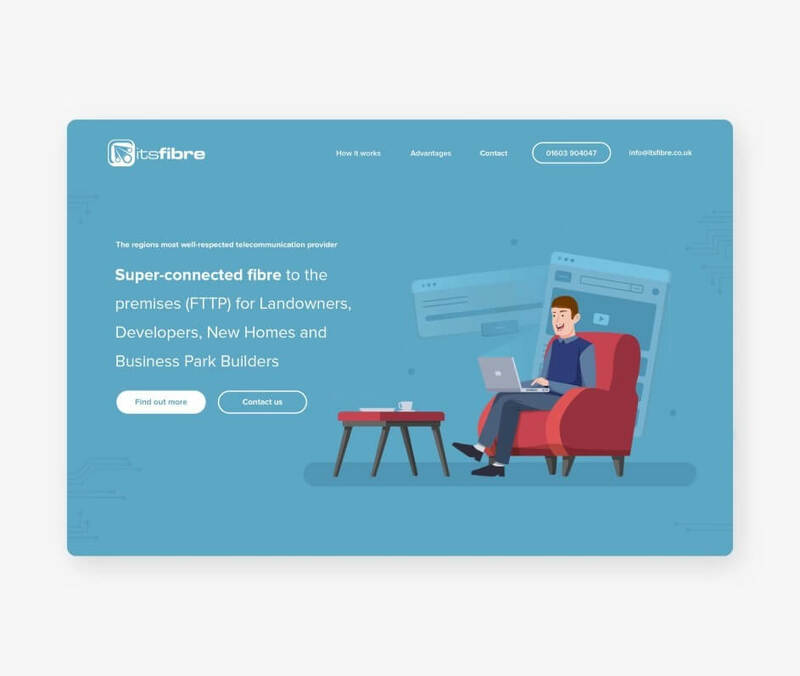 By necessity, the content of IT sector websites is often dry and technical, making it difficult to stand out from the competition and engage prospective customers. neo optic worked with Intouch Systems to create a funky, colourful and one-of-a-kind website that humanises the company, all the while delivering all the information visitors are there to find. We seamlessly and effectively integrated social feeds and blog posts with technical jargon to create the perfect balance of professionalism and approachability that sets Intouch Systems apart as a company that knows what they’re talking about, but won’t overload you with lingo you may not understand. Never underestimate the value of proving that your company exists beyond your website. An IT company may not be the obvious candidate for a blog, but a well-written and high-value news section, such as the ‘News and Events’ page on Intouch Systems’ website, offers something unique and is also great for SEO. When reading through progress updates on Intouch Systems projects, visitors and prospective clients have distinctive, reassuring access to the finer details of the company’s work. Increasingly, people aren’t always sat at a desktop when browsing for a service. 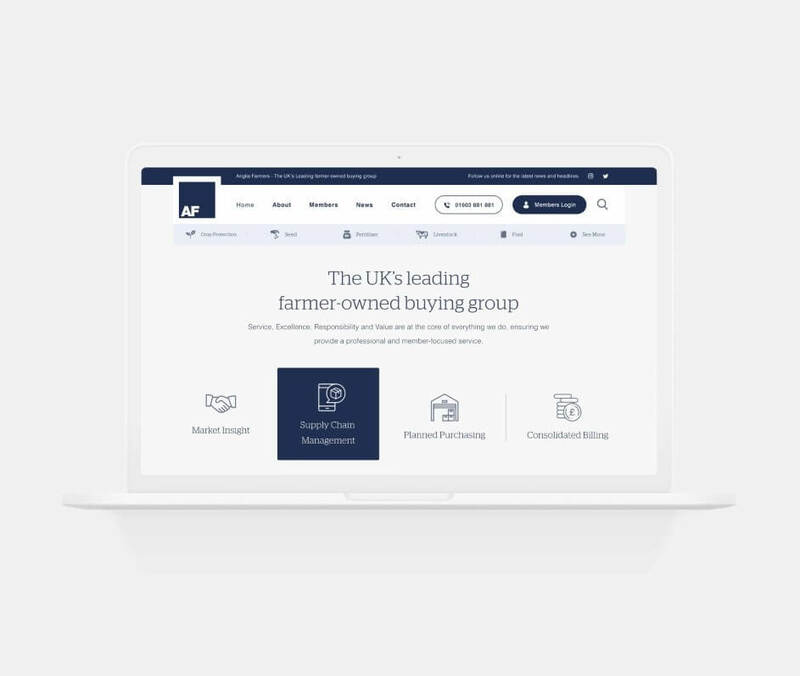 Intouch Systems website bends to fit the platform it’s being viewed on, making sure the design still looks seamless and all the right information appears prioritised. 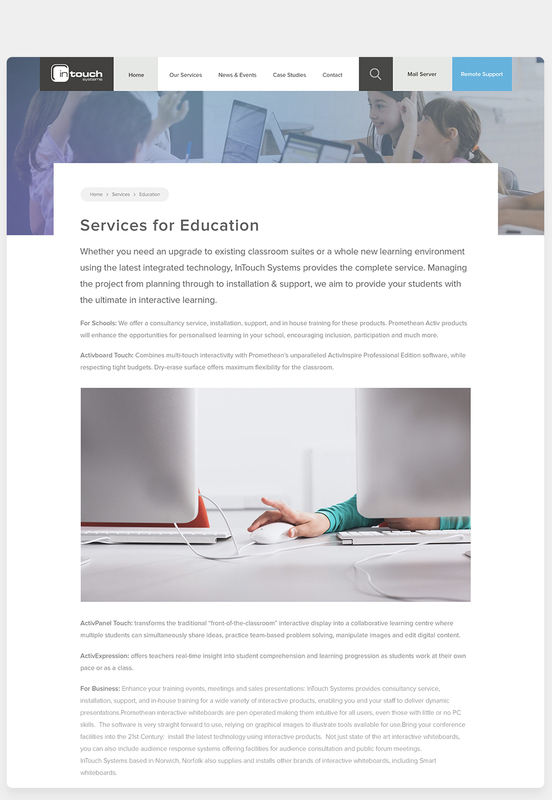 The responsiveness is helped by the simple, box-style layout, which rearranges depending on window size and whether it’s being viewed on desktop, tablet or mobile. 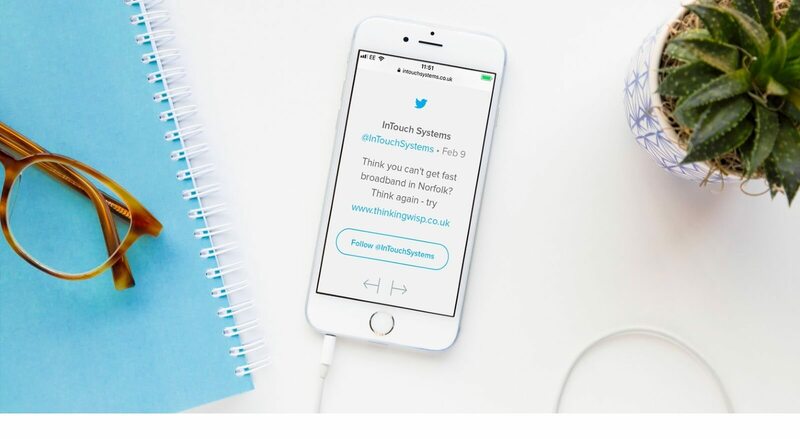 With a Twitter feed being featured prominently at the bottom of the homepage, social media is another unexpected means through which the new and improved website brings Intouch Systems’ clientele closer to the company, providing a pleasant counterpoint to the technical jargon that’s being delivered elsewhere. This novel integration shows that the all-important balance between professionalism and accessibility doesn’t have to be all about tone of voice: Social media can be a great tool for offsetting a dry subject matter. Working with neo optic is always a pleasure, they keep things simple and deliver the perfect end result. Our new website has delivered on every level and has been very well received by our customers. If you would like to get in touch please fill out the enquiry form. Alternatively, you can call us on 01603 305334 or send an email to talk@neooptic.com.